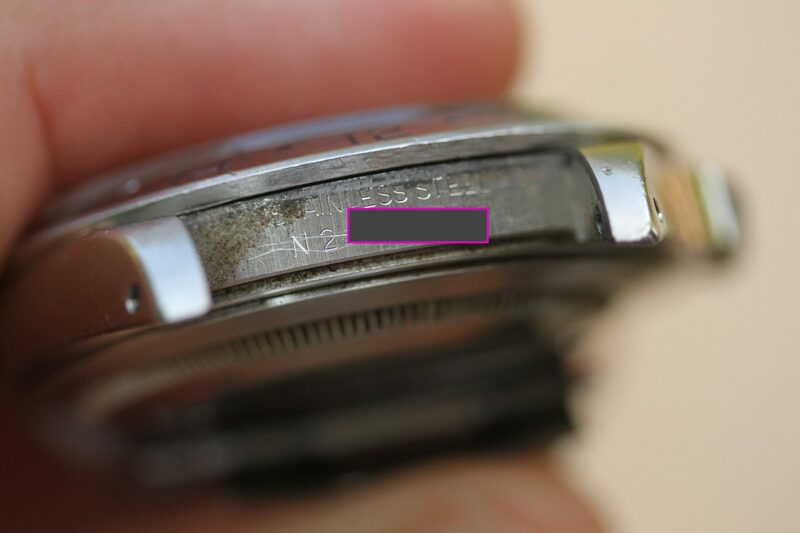 N serial number circa 1991 production. 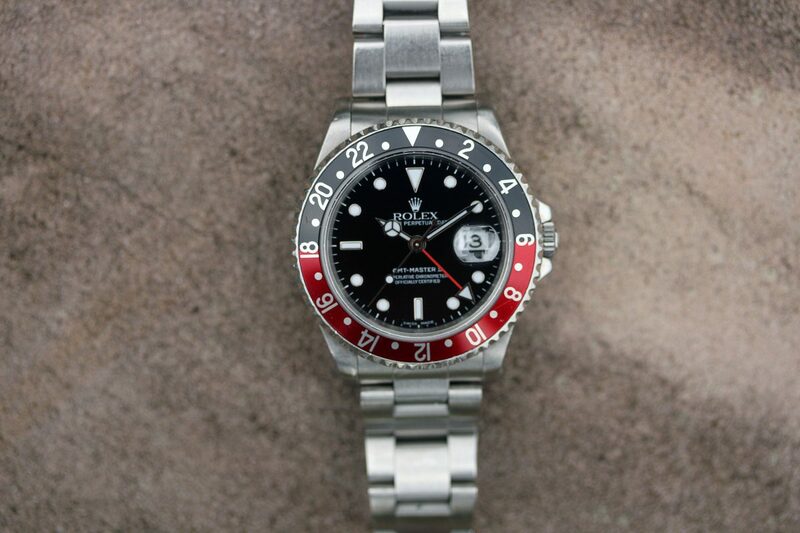 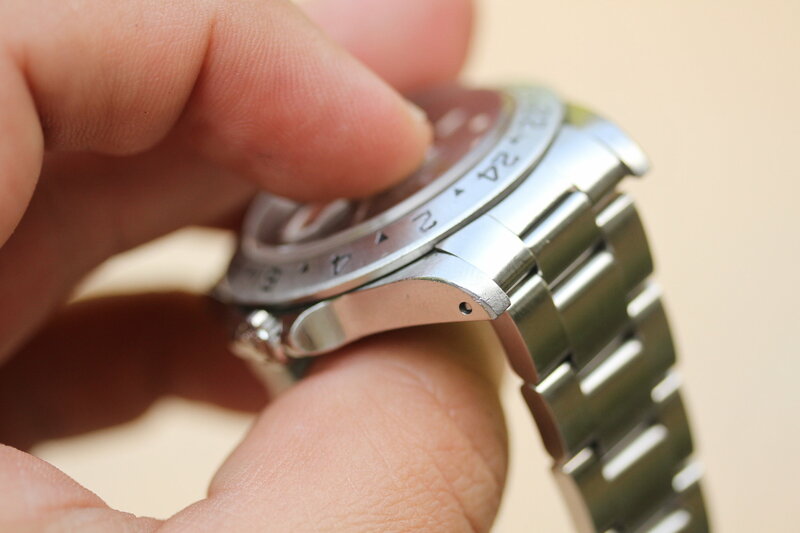 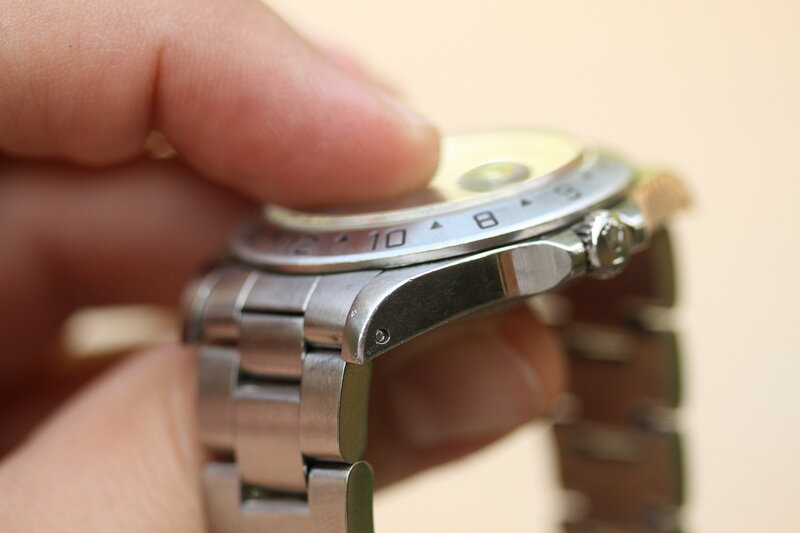 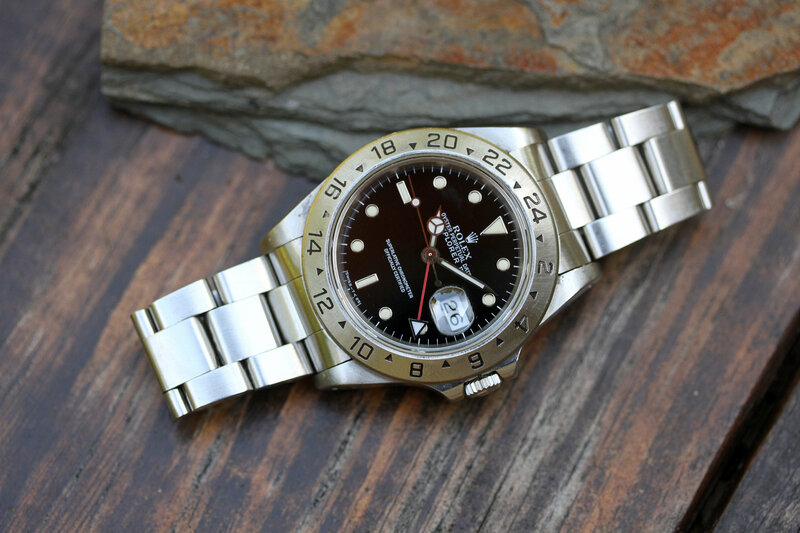 The dial is original, tritium and with obvious cream patina on plots and hands. 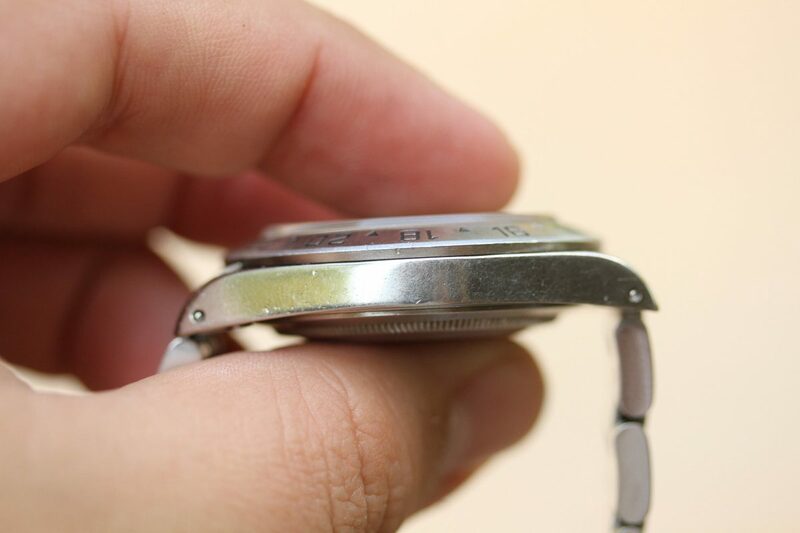 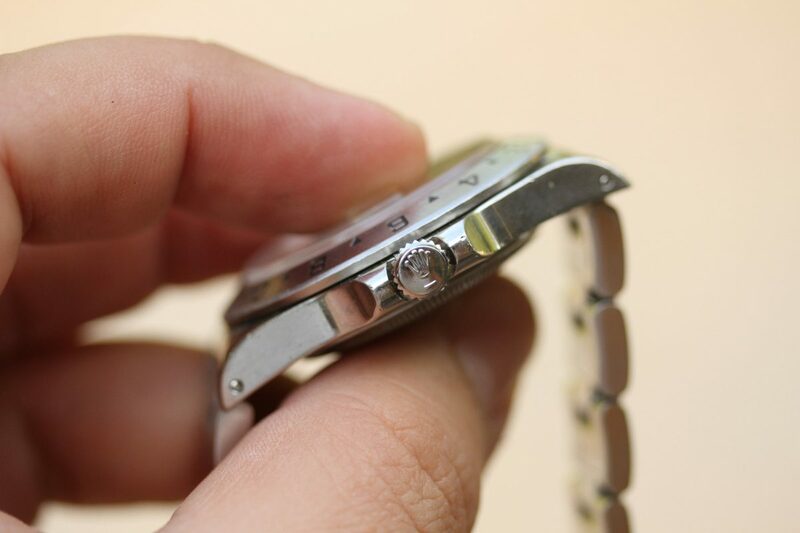 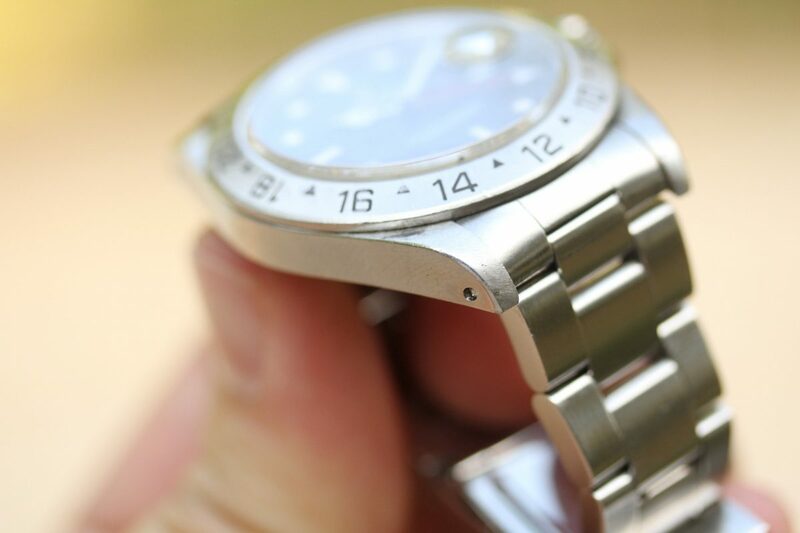 Nice and damage free bezel. 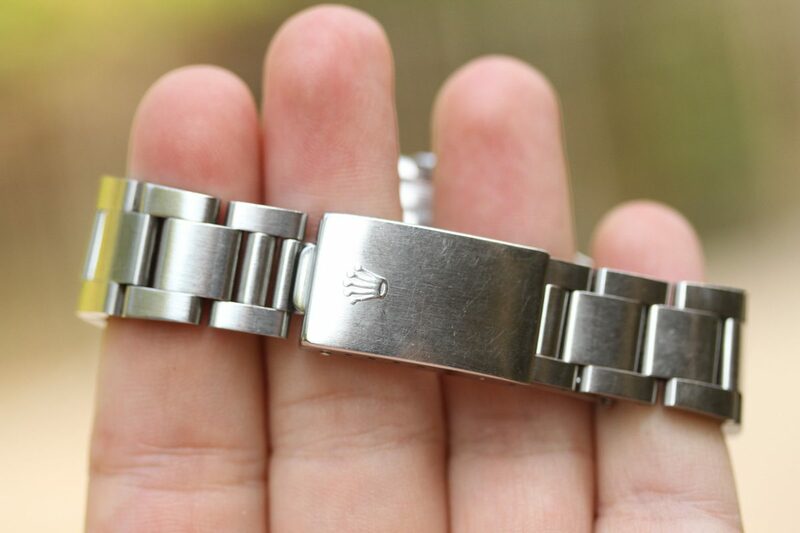 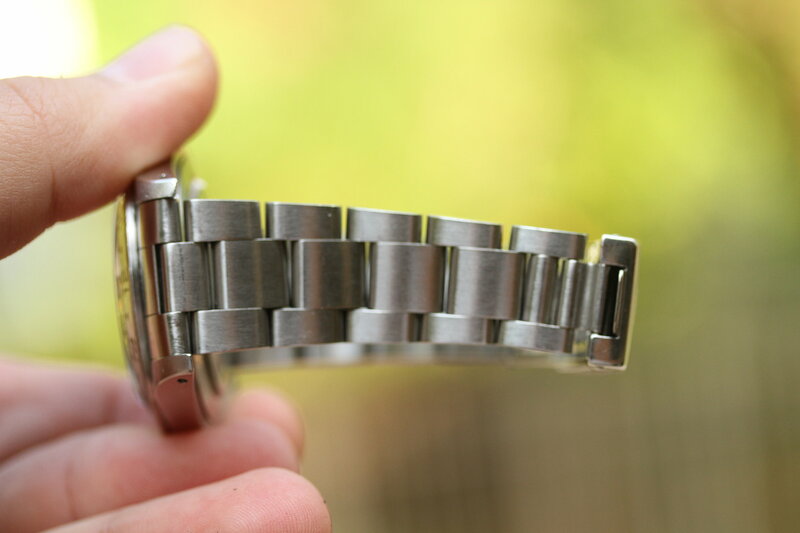 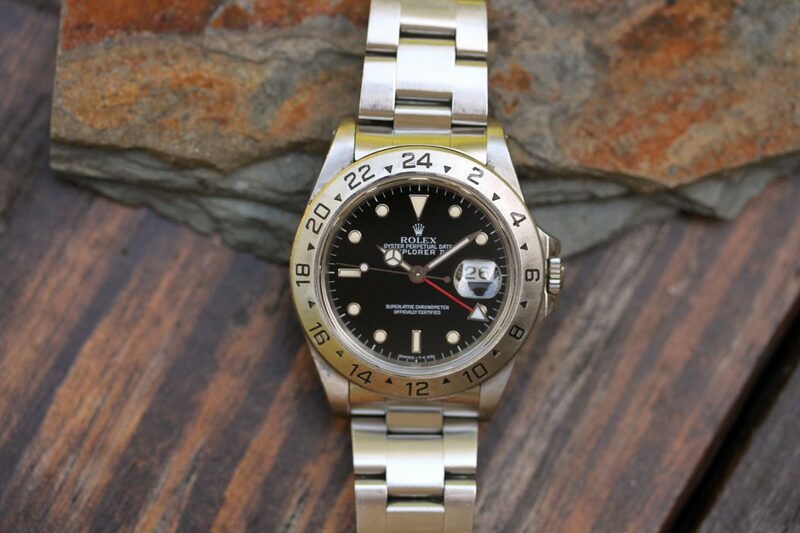 Bracelet is original Rolex 78360, 11 links, light stretch from use, 501B ends, correct P date code.